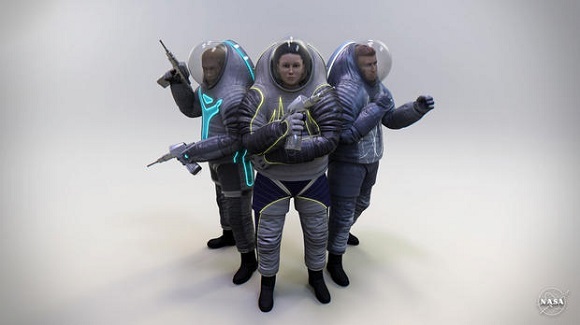 A new series of spacesuits was developed using 3D printing technology. The spacesuits are designed especially to survive on Mars. The leading designer of spacesuits Z-series from NASA Amy Ross suggested redesigning the Mark III prototype that has been invariably used since it appeared in 1982. Ross started her keynote report with the detailed description of the Z-2 spacesuit that is supposed to follow Z-1 spacesuit, which she also developed. She claimed that 3D printing and scanning are important steps in creating Z-2. To perform 3D work they used subcontractor and selective laser sintering technology with glass filled nylon 12. 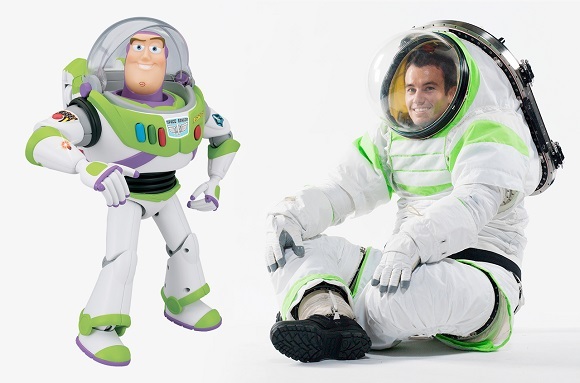 They compared Buzz Lightyear’s suit from “Toys story” to the Z1 suit because of the green and white design. Z2 is the next from the series. The Z2 suit contract values about $4.4 million and primarily it was meant to last about 16 months, but actually it will last longer. For Ross it was quite clear from the very beginning that it would take a lot longer, but nobody believed her. The ultimate delivery of the spacesuit and necessary human-rated thermal vacuum chamber test is due in 2018 or 2019. 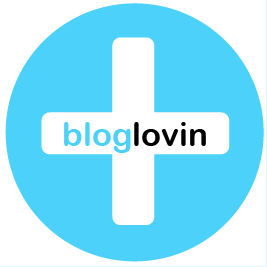 All this takes a lot of time as before something is certified, it should undergo all the tests. 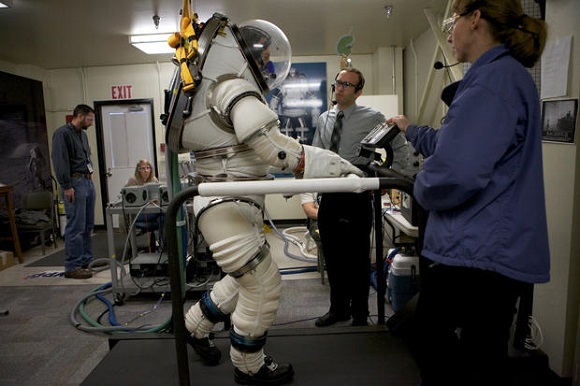 Z2 is a walking suit designed for both planetary walking and microgravity environments. It has a number of layers that can be distended till they are tight. When used as a planetary suit, it serves various needs that are essential on space stations or shuttles. However, it can be suitable for other purposes. Ross is designing it in such a way that it will allow astronauts walk on Mars surface, which is the baseline purpose of the suit. 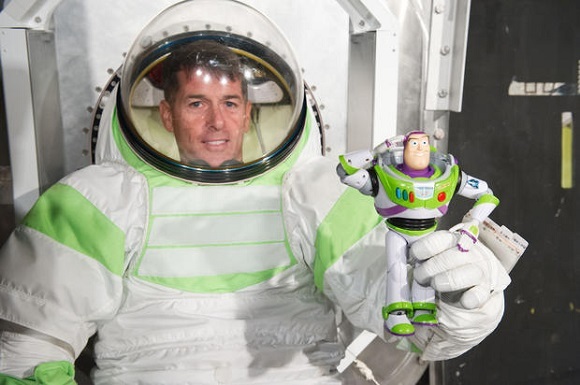 It’s clear that a suit designed to work in severe conditions of the red planet can be perfectly suitable for other uses. In many ways an expedition to Mars is really challenging as it is a long one – it will take about 540 days. It’s a long time spent in dusty, chemical environment and microgravity transit. Some temperatures can be rather cold. They are also considering other missions they may have to perform. Z2 suit is a mixture of all the knowledge collected for 20 years of Ross’s work on mobility joint concepts and suit prototype. That’s also a spacesuit of the highest exactness since the times of EMU (Extravehicular Mobility Units). Such a suit can resist impact; the producers don’t want you to die, if you accidentally fall down on Mars. To make the suit look sporty, they’ve included light-emitting patches and an electroluminescent wire into it. It was the public who voted for this part of suit in April. However, Z3 – the next series of spacesuits – will not have any public vote. The most important and conspicuous difference between the 2 generations of suits – Z1 and Z2 – is that in Z1 the upper torso was soft, whereas in Z2 it is hard and composite. The hard composite tar makes the suit more durable, which is important for the suit used in Extravehicular Activity (EVA). The shoulder joints of Z2 are based on Mark III design. The hips underwent slight changes in order to make performance better. They’re currently working on the new constituents using the new materials. The tar they’ve chosen looked promising, but when they added some more complex materials, it didn’t work. As Ross explained, it’s like a sandwich made of two different fabrics and tar between them. Ross pointed that the most important thing about Z2 spacesuit is that it will become the first design of suit made using 3D printing. When they were printing the suit upper torso they learned that the distance between crotch and shoulder was too long. They had tried to assume the way people would like it, but they were wrong. So basing on the people’s feedback concerning the fit, they had to shorten the torso. 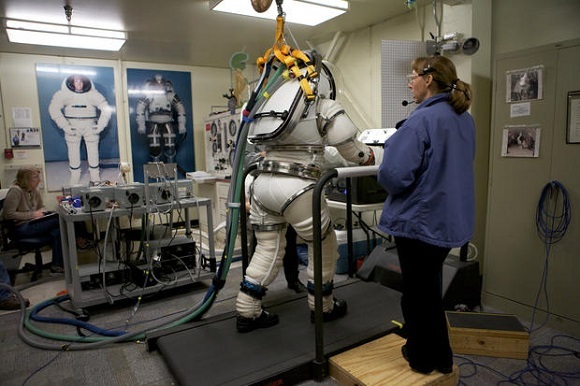 There were numerous scans of the likely wearers of the suits made in various positions to let the team develop a life-sized sample for fit checks. Ross is currently working on motion-tracking tools to place the wearable sensors on hands, arms and torsos of test models to see how a person would be connected with the suit. They’re going to test the contact points that are likely to rub and lead to injuries. They’ve already gained some information concerning the proportion of limb movements to movements of the spacesuit. 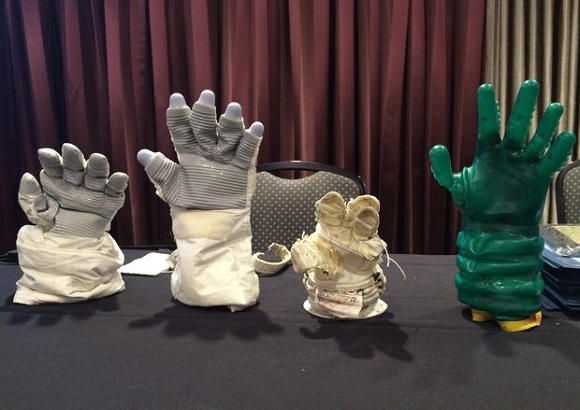 The results of the recent tests show when a man moves his or her wrist, it moves 30% more than the spacesuit moves. This may lead to astronaut’s extra exhaustion, so Ross’s task now is to make the suit move easier. The use of motion-tracking technology and sensors is up-to-date and gives the scientist an advantage over those who couldn’t work with such technologies in the past. It’s so amazing that the suit and the human have mutual effect on each other. Ross is currently finishing Z2 suit, so she doesn’t have much time to develop Z3. However, she has already gained some information as to what to improve in the next generation of space suits. The main point here is that they want to include the total control unit into Z3. But there’s something else that Ross would like to add to a spacesuit. She announced that she’s looking forward to considering all the suggestions from the public.